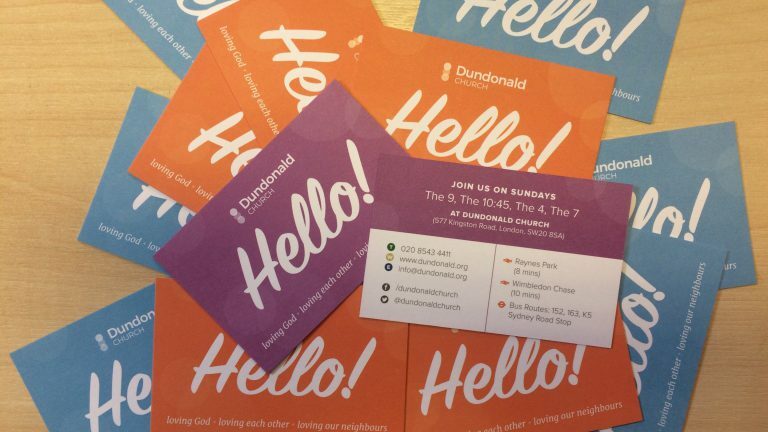 The proposals for the redevelopment of Dundonald Church were presented to our neighbours at the recent consultation evening. 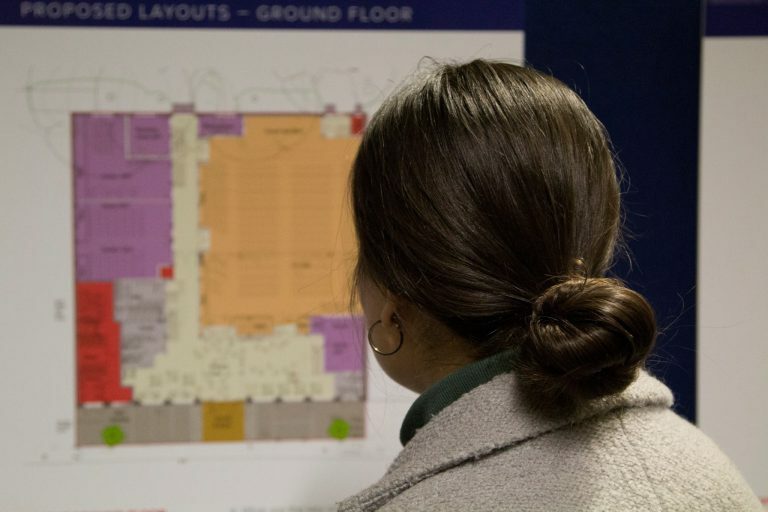 The project team have been working closely with Merton Council’s planning department over the last 6 months to develop the proposals and following the consultation with the public. 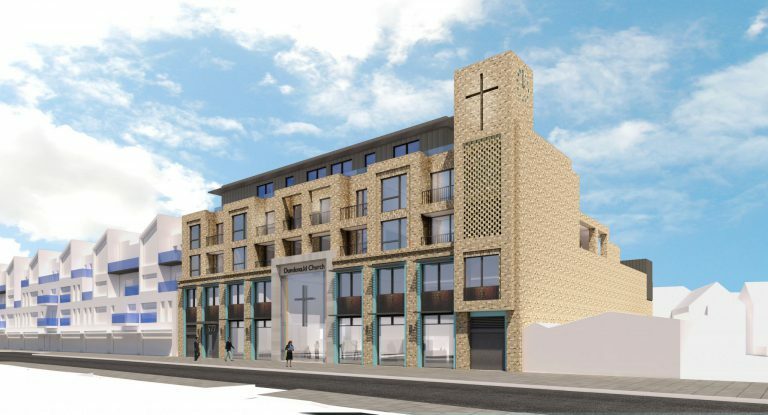 The scheme has now been submitted for planning approval. The full presentation shown at the consultation evening can be found here. Alternatively a summary of the visuals and the plans can be found on the following links below. The current design proposals have been informed by ongoing discussions with the Council’s planning officers. The positive engagement has helped to develop and enhance the design of the scheme. 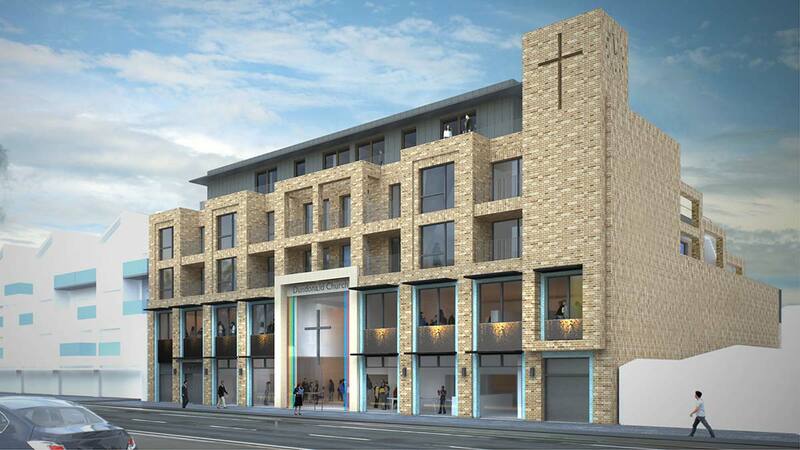 We have submitted our planning application to Merton Council. We anticipate receiving a decision regarding our planning application in early Summer 2017 and then, following a design and tender process, plan to engage developers to start building works in early 2018. If the works progress in line with this timetable we could hope to have a new building at the beginning of 2019. If you’d like to give, or to update your giving to the project please use this form: Building for the Future Giving Form (also available at church).